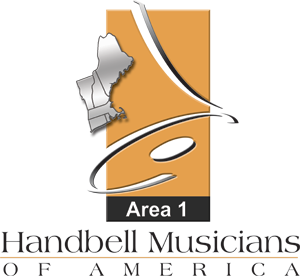 Handbell Musicians of America Area 1 | Where It All Began. Handbells were brought to America and groups were begun by Margaret Shurcliff in Boston, Massachusetts. Handbell Musicians of America began as New England Guild of English Handbell Ringers in 1938 and spread nationally in 1954. Do you have an upcoming event that's not yet listed? Email us to get it added! Want to know more? Click the header of this article. Interfaith Worship Service with peace cranes.